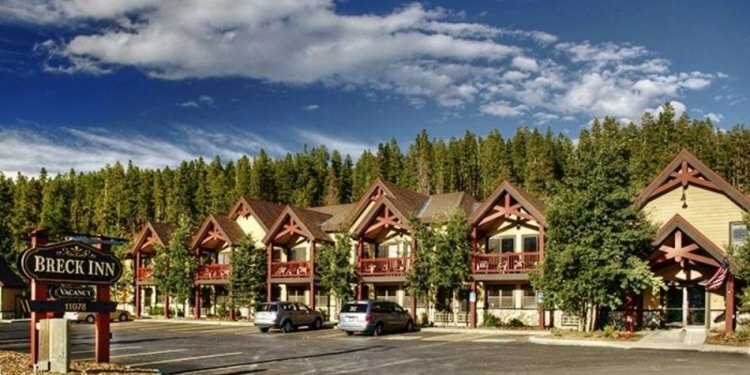 I decided to take the family on a quick trip to Breckenridge, I was looking for a hotel and stumbled on Breck Inn. I tend to be a bit of hotel snob...and can be super picky about rooms. I can honestly say this place exceeded my expectations. The room was very nice, new furniture, fluffy comforter, super clean... full size keurig...and more. The lobby is warm and inviting, the exterior is adorable and fits the environment well. They even have a full breakfast.. To top it off the staff is incredible...great vibe. They gave us tips on where to eat dinner, things to do...offered to take us to the ski resort, they have a shuttle, and much more. I look forward to visiting again.